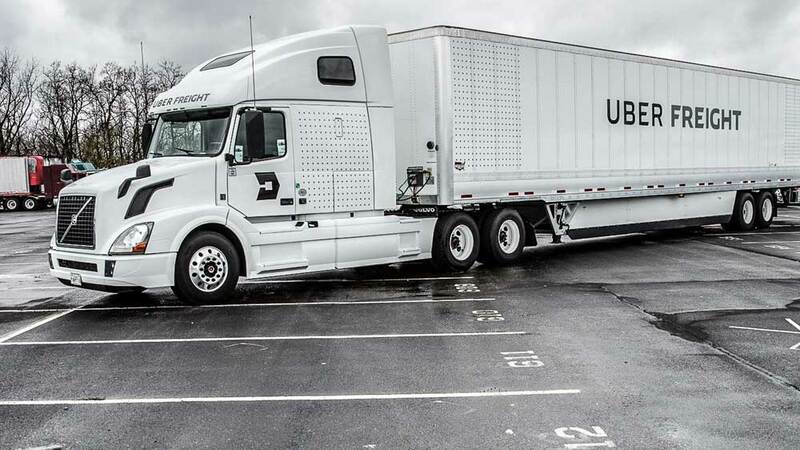 Uber Freight connects truck drivers with freight deliveries. Uber Freight, the newly spun out Uber Technologies Inc’s business unit, will start operations in the Netherlands, marking the unit’s first international expansion. Uber Freight connects truck drivers with freight deliveries. Uber Freight will likely be positioned as a key growth opportunity, alongside food delivery, electric bikes and autonomous cars. This business has already grown across the US. Bill Driegert, Head of Operations for Uber Freight, said, "I can’t speak to the size of it, but we’re national in the US now. We have density across all of the lower 48." Uber’s international trucking business will be based in the Netherlands, while the company will be able to facilitate deliveries in and out of the country. Uber is eventually planning to expand its operations outside of the Netherlands. Lior Ron, CEO of Uber Freight, stated, "The European trucking market is experiencing a severe shortage of drivers, and of the time drivers are on the road, 21 percent of total kilometers travelled are empty. The inefficiency of this scale results in shippers struggling to find available drivers to move their goods. Additionally, small- to medium-sized carriers in the EU make up more than 85% of the total carrier pool, and just like in other international freight markets, they experience the most difficulty connecting with larger shippers. So, the Uber Freight app has the ability to address these pain points in the U.S., Europe and elsewhere."